This week saw the team provide an incredible placement for a prisoner on day release: KERB (http://www.kerbfood.com). 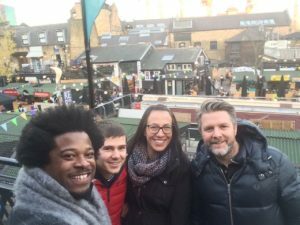 Working in partnership with a TLG trained prison-officer, the team travelled to Camden, where the young man was putting his passion and skills for cooking into practice on the burrito stand. The young person was described as a “delight to be with” as he happily prepared food and served customers with a smile. 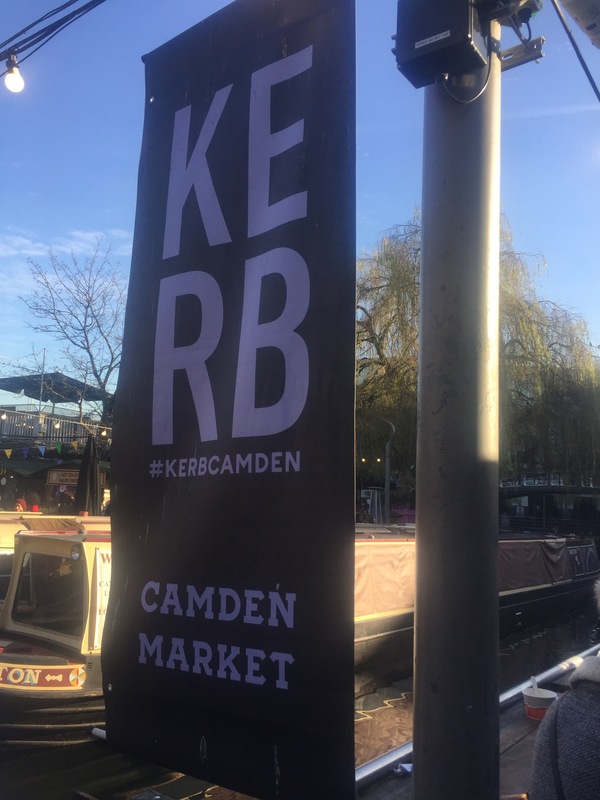 As a reward for his hard work and commitment, the team at KERB provided him free samples from each and every of the forty-plus stalls on offer! The team went home with full bellies and full hearts, excited at the opportunities this working-relationship could bring. Watch this space!